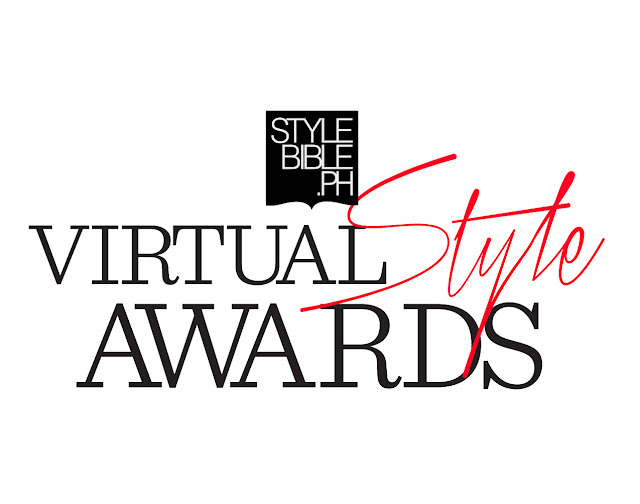 To get listed, simply log on to www.stylebible.ph/virtual-style-awards until June 30, 2013. Preview and Style Bible editors will screen ballots and select the five finalists per category, which will be subject to online voting until the end of July. Winners will be based on 50% online votes and 50% judges' votes, to be announced via a big fashion event set in August 2013. If you think your style and online presence deserves some critical acclaim, head on over to www.stylebible.ph to participate in this prestigious event!